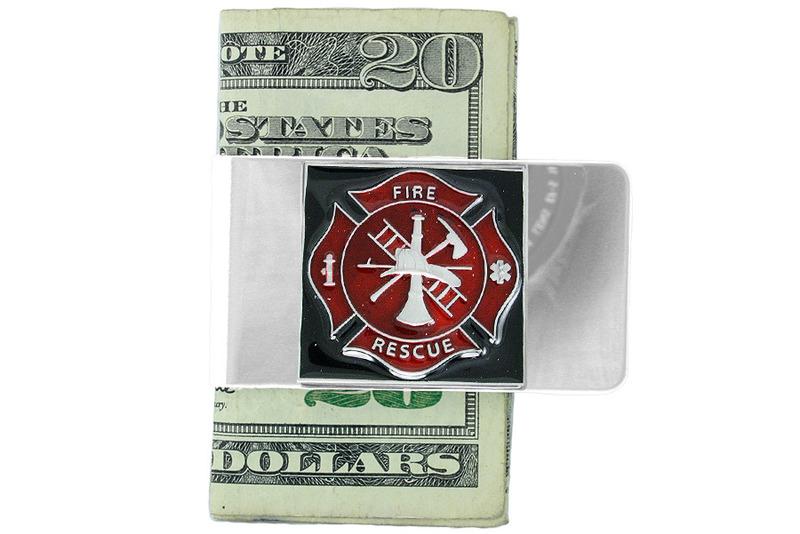 FIRE FIGHTERS money clip MENS gift LEAD nickel FREE Displays A "FD" Fire Department Shield Clip Measures 1 1/4" x 2 1/4". FREE SHIPPING ** About Feedback** We maintain high standards of excellence and strive for 100% customer satisfaction! Feedback is very important to us. We request that you contact us immediately BEFORE you give us neutral or negative feedback, so that we can satisfactorily address your concerns. It is impossible to address issues if we do not know about them!